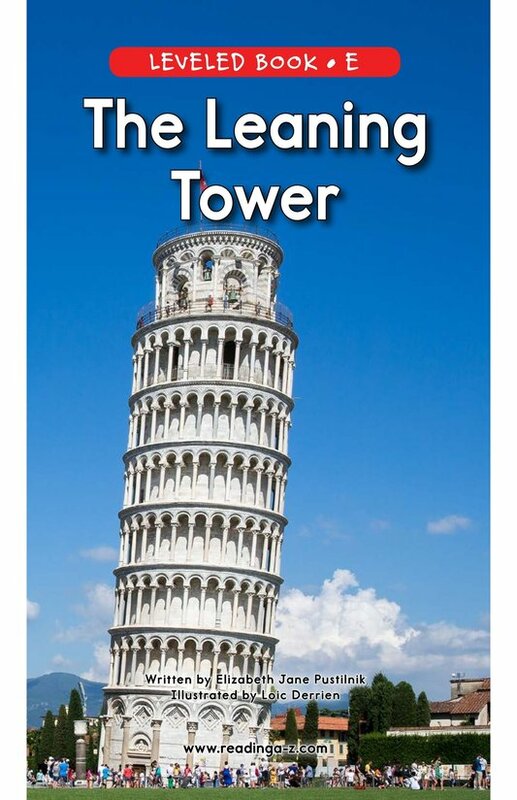 A tower that leans without falling is an amazing trick! 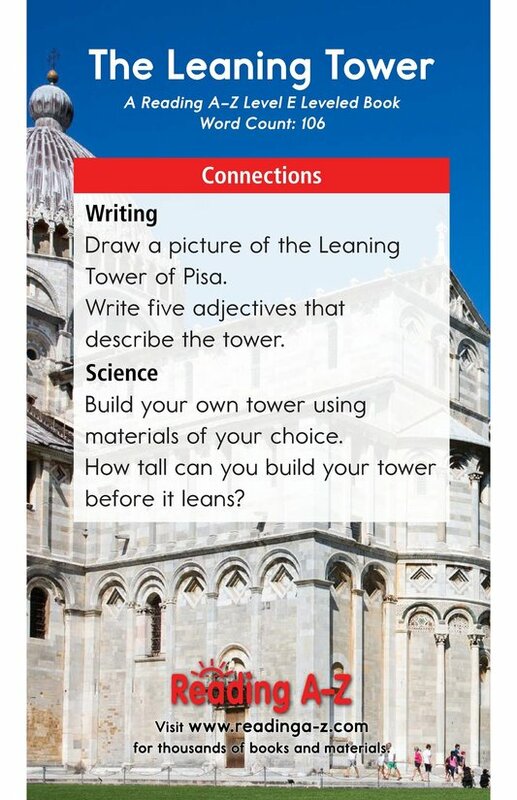 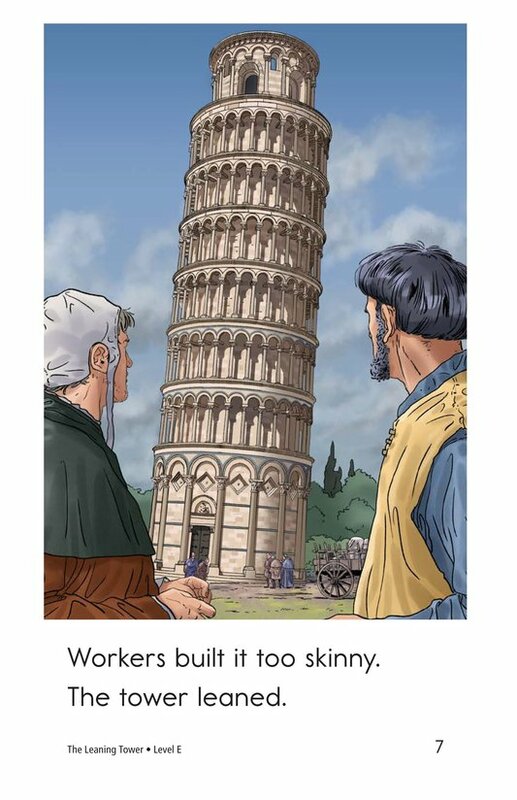 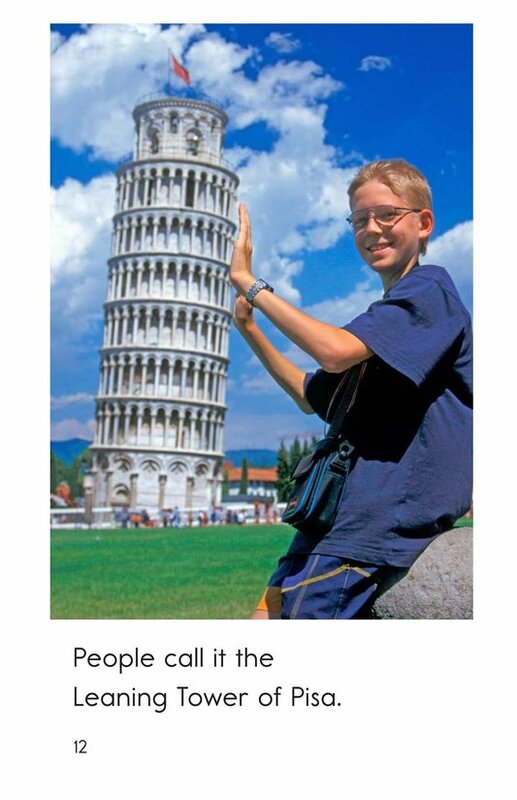 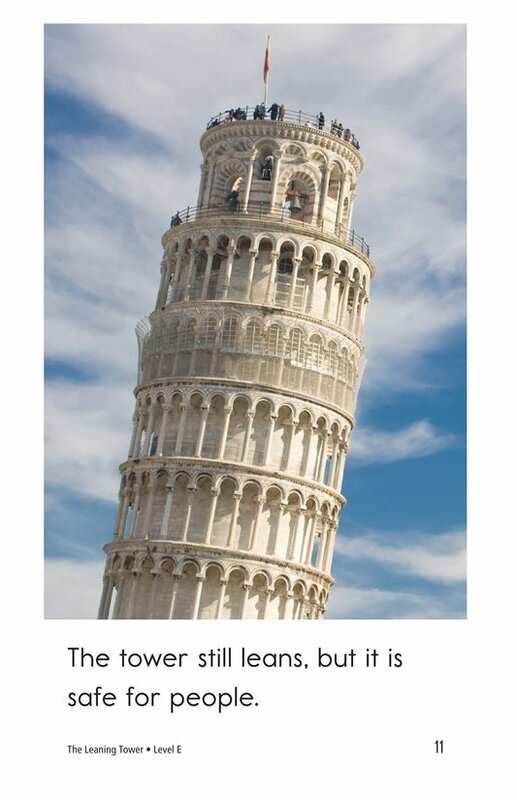 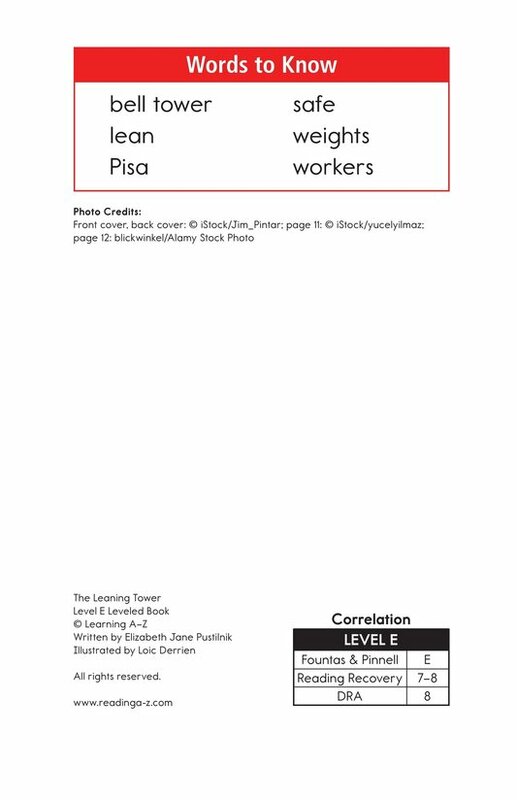 What happened during the construction of the Tower of Pisa to cause this unfortunate turn of events? 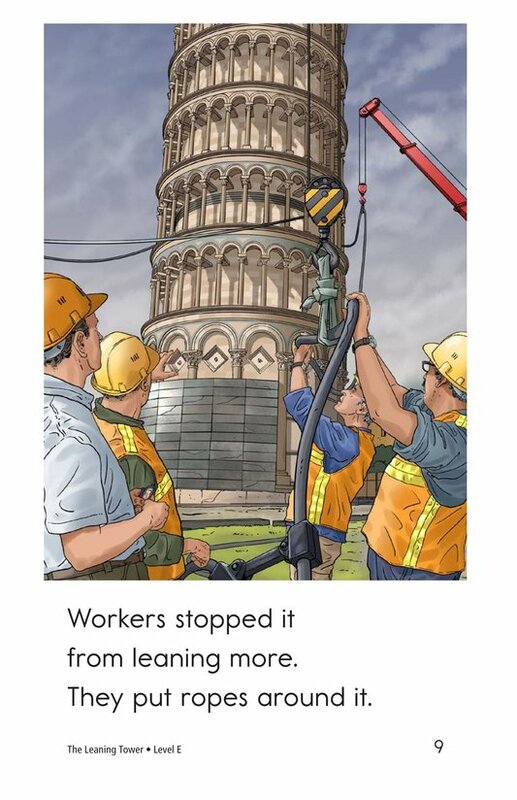 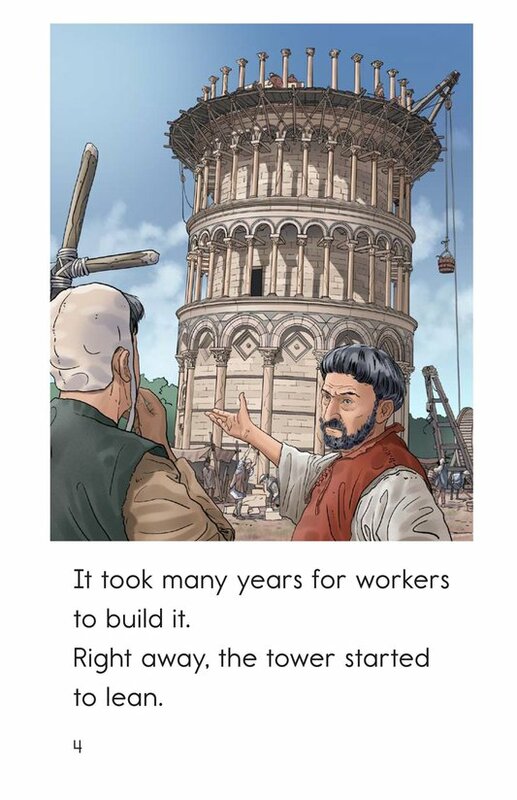 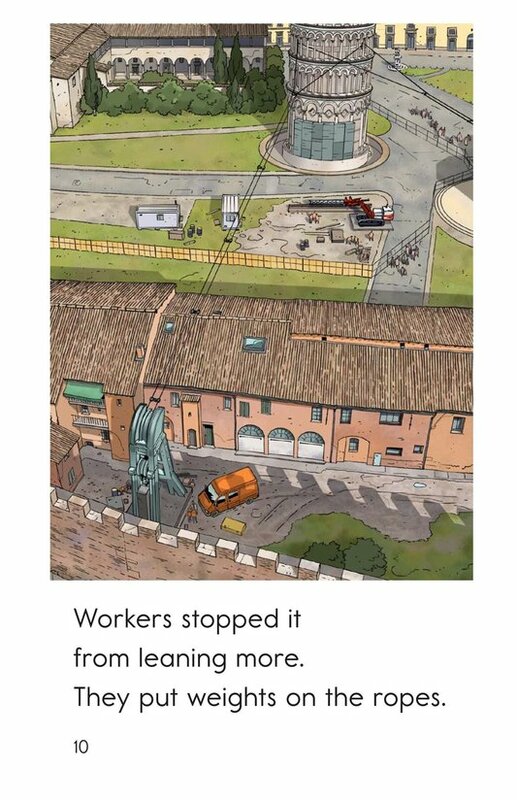 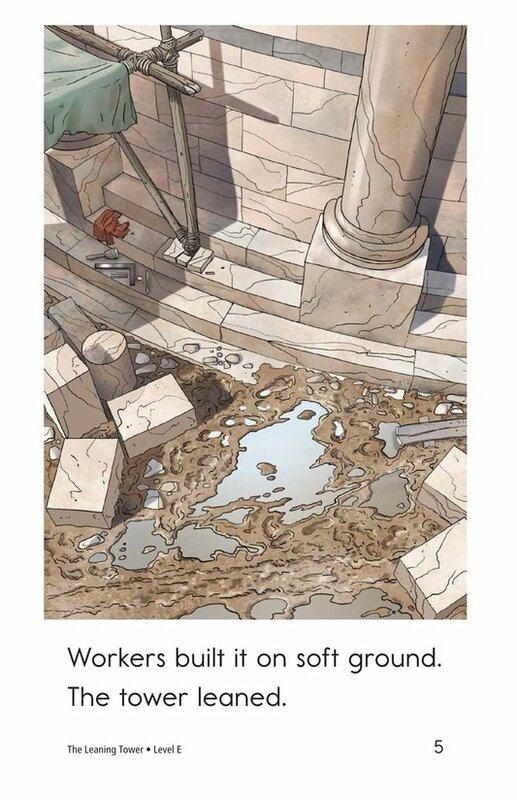 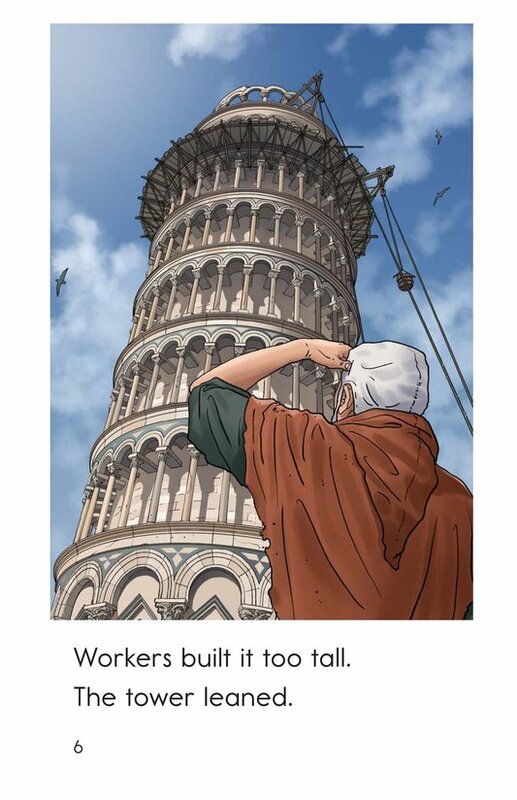 The book The Leaning Tower explains why this bell tower leans and describes what workers have done to keep it from falling. 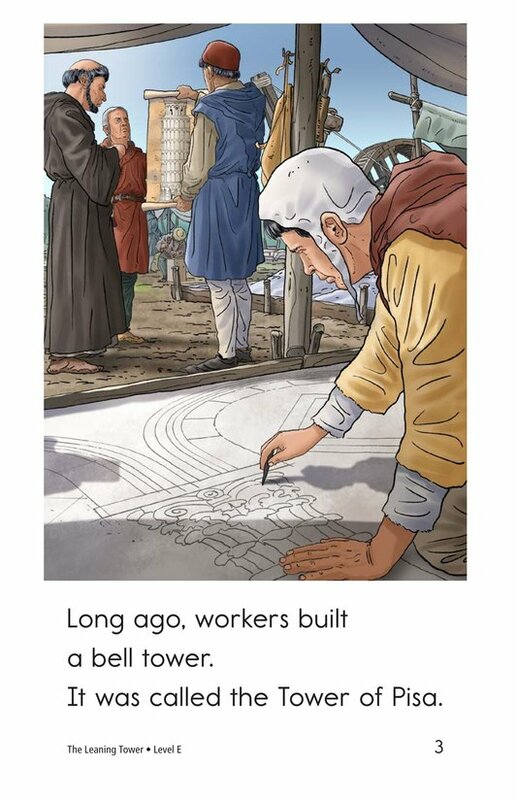 The repetitive text is supported by detailed illustrations and photographs. 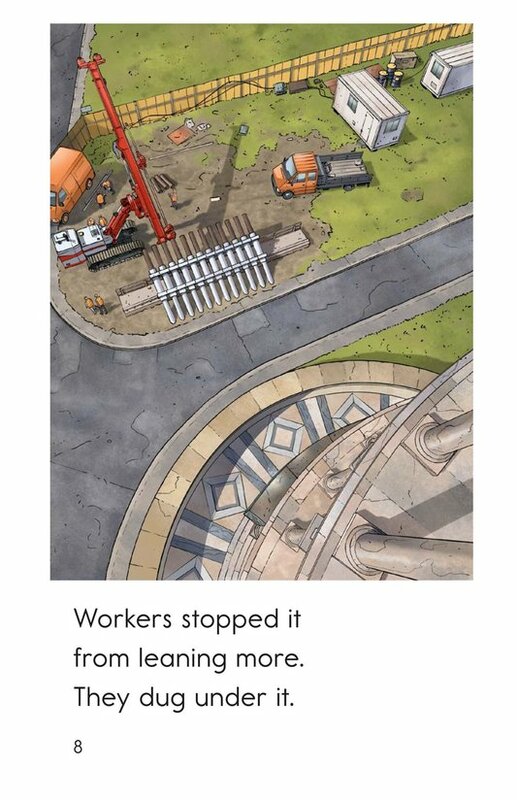 Emergent readers will be able to use their knowledge of high-frequency words as well as picture clues to help them navigate their way through the book. 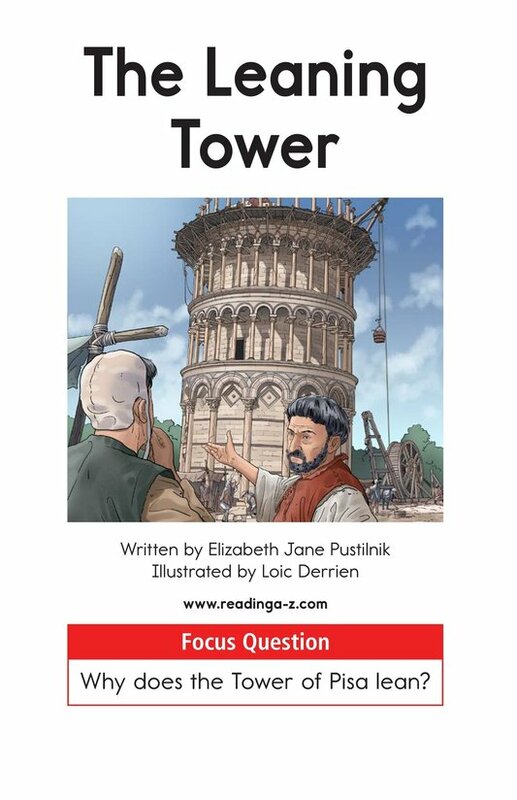 Students will have the opportunity to visualize as they read and to analyze cause-and-effect relationships.